More and more companies from English and Spanish speaking countries now are expanding their business in China. A high quality and local translation of the presentation of their companies and products is required for the public communication. 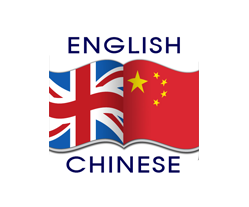 Therefore, I am committed to provide Simplified Chinese proofreading service of high quality.